A former Deputy Senate President, Ibrahim Mantu has admitted that he helped the Peoples Democratic Party (PDP) rig elections in the past. Mantu made the confession during an interview on Channels Television’s programme, Hard Copy. He said he helped the party rig elections by bribing officials of the Independent National Electoral Commission (INEC) as well as security agents. “Let me tell you one thing, yes I did. I am now confessing the truth. “What do I need? I don’t have to go and change election… but you know, when you provide money, you give money to INEC boys to help you, if they see any chance, that they should favour you. You (also) provide money to the security,” he said. Mantu’s confession came some months after he said he “is now a born again”. 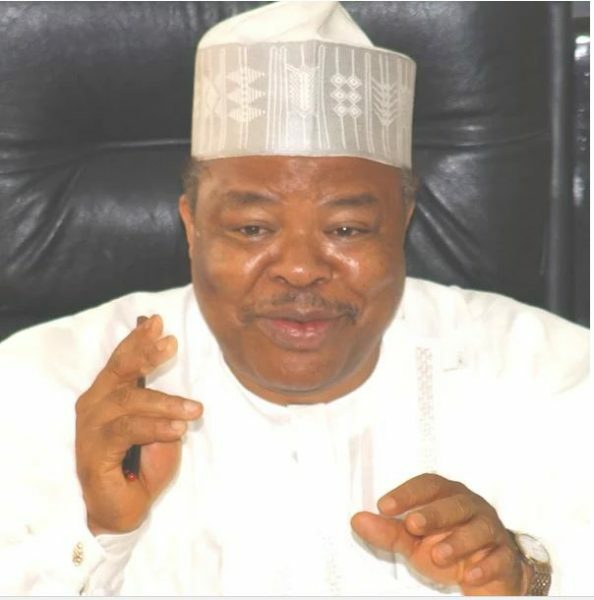 The post [VIDEO] How I Helped PDP Rig Elections, Bribed INEC Officials And Security Operatives – Ex-Deputy Senate President, Ibrahim Mantu Confesses appeared first on LATEST NIGERIAN NEWS BREAKING HEADLINES NEWSPAPERS.